Of these common learning styles, only verbal learners really benefit from the traditional classroom style of education, and as a result, the vast majority of students are neglected. 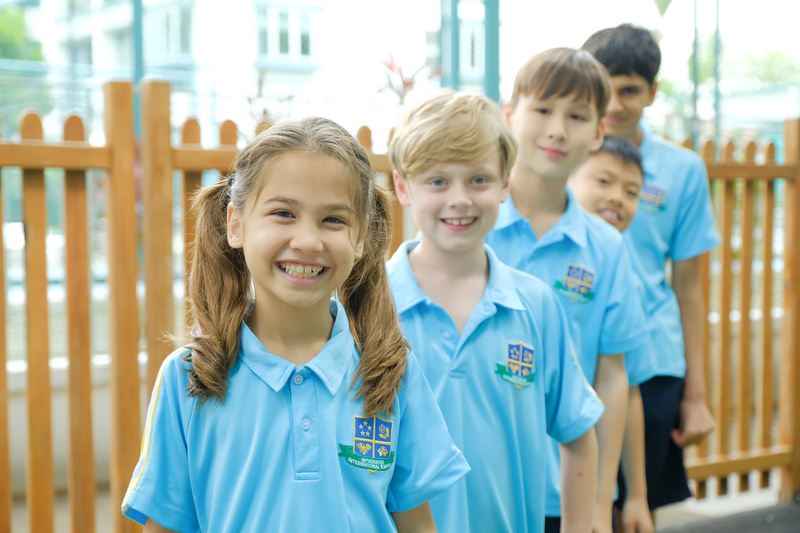 To ensure that each student who comes through our school receives the education that best prepares them for the future, we have built the IIS educational syllabus upon the foundations of the Australian curriculum. 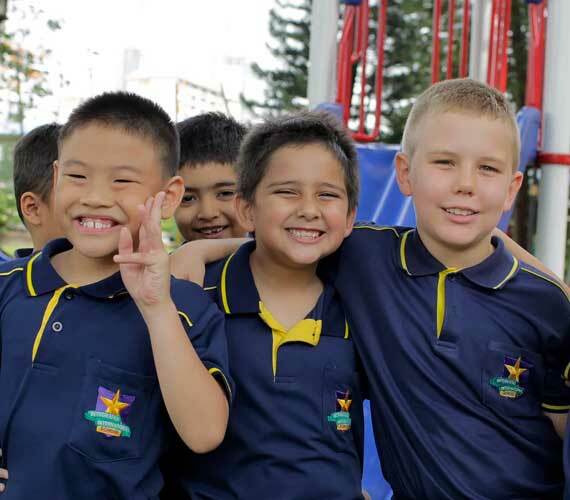 The Australian curriculum is one of the select few which recognises that each child is different, and the curriculum is therefore designed to be flexible. It provides leeway for educators to develop bespoke programmes to accommodate each student, while also challenging them to achieve more. The Australian curriculum has helped children of schooling age establish a solid foundation in knowledge, understanding, skills and values. 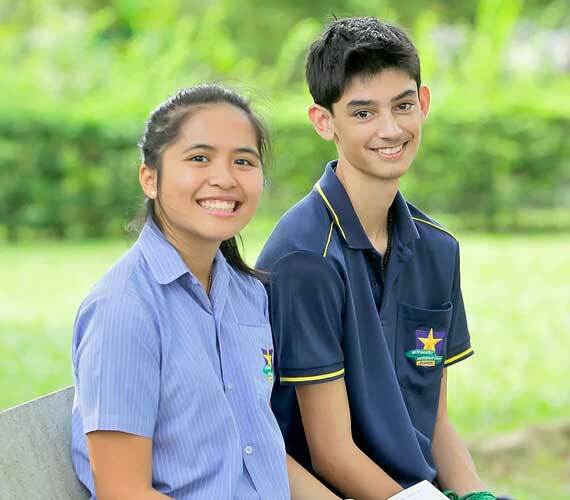 For students enrolled in the Enrichment Programmes (4-6 years) up to Grade 10, our curriculum covers fundamental subjects such as: Math, English, Science, Topic of Inquiry, Creative Arts, Personal Development Health and Physical Education. As part of the curriculum, the National Assessment Programme –Literacy and Numeracy (NAPLAN) will be conducted in Grades 3, 5, 7 and 9. Additionally, of the students who successfully complete the Enrichment Programmes, those in Grade 6 and Grade 10 will be awarded a Certificate of Completion. Not applicable. 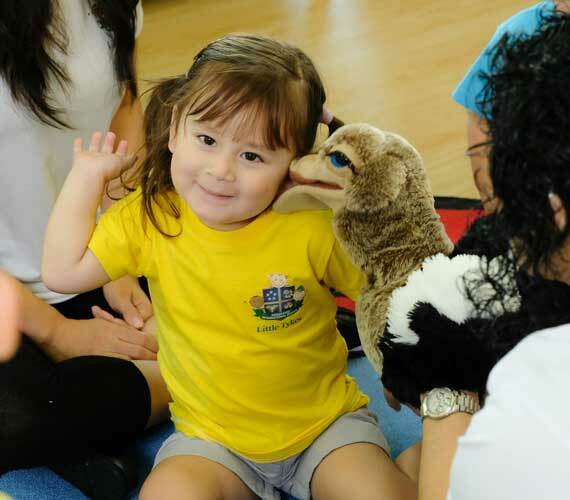 Since the programme is an adult-accompanied playgroup, consisting of a philosophy and approach, rather than a curriculum, it was exempted from being registered with CPE. 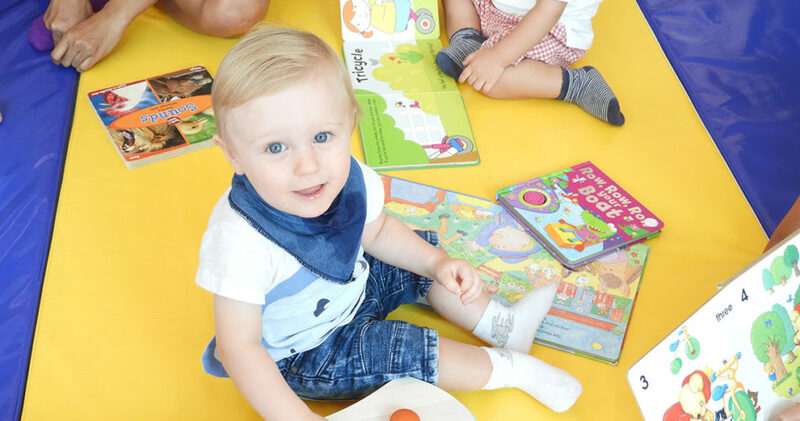 Our daily schedule consists of outdoor sensory play, explorative and learning, Chinese lessons, numeracy & literacy and free play!